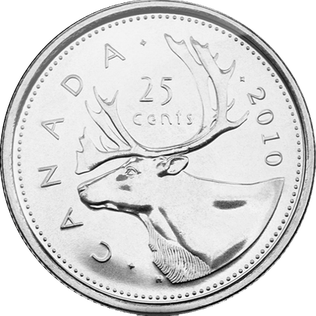 With the traditional exchange of Chinese red envelopes at this time of year, I thought it would be an auspicious time to compare Canadian and U.S. denominations. 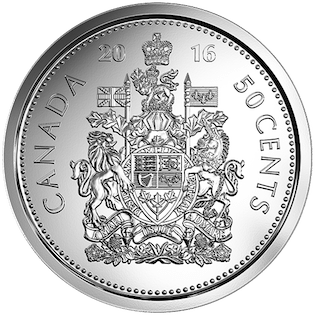 Canadian and United States coins are similar, however, banknotes are aesthetically very different. Canadian bills are colour-coded by their denominations, whereas U.S. bills all have relatively the same colour tone. 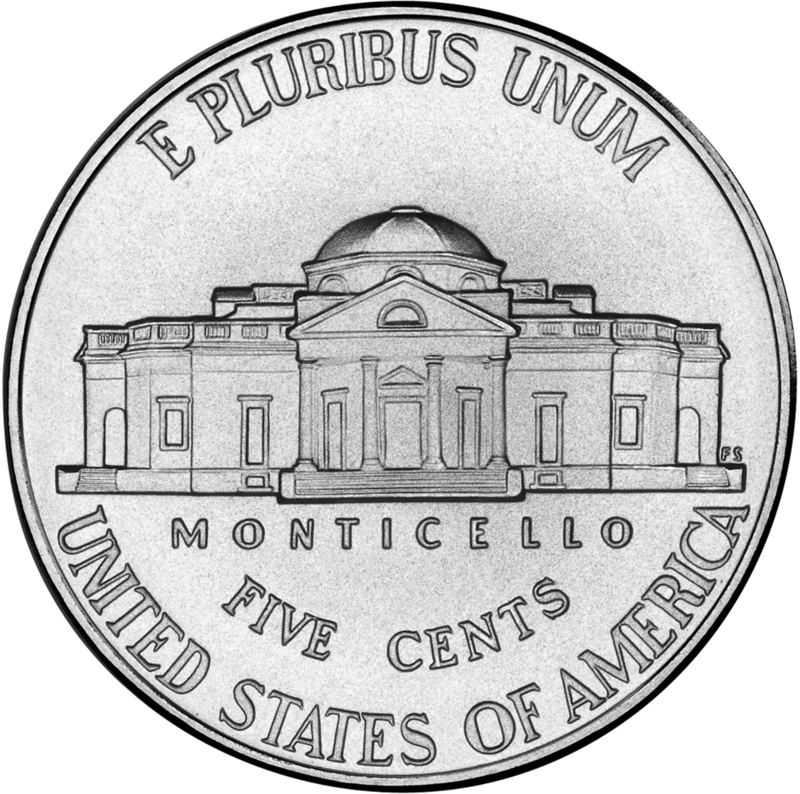 Great Seal of the U.S. 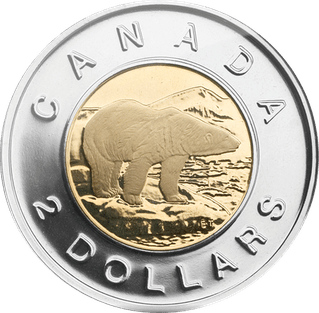 The Bank of Canada is Canada’s sole banknote-issuing authority and is responsible for designing, producing, and distributing Canada’s banknotes. 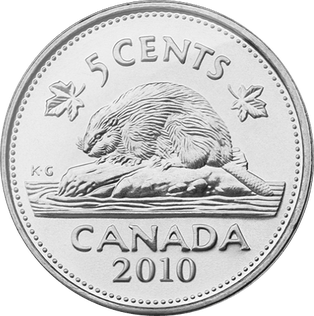 For coins, the Royal Canadian Mint produces Canada’s circulation coins and collector coins. 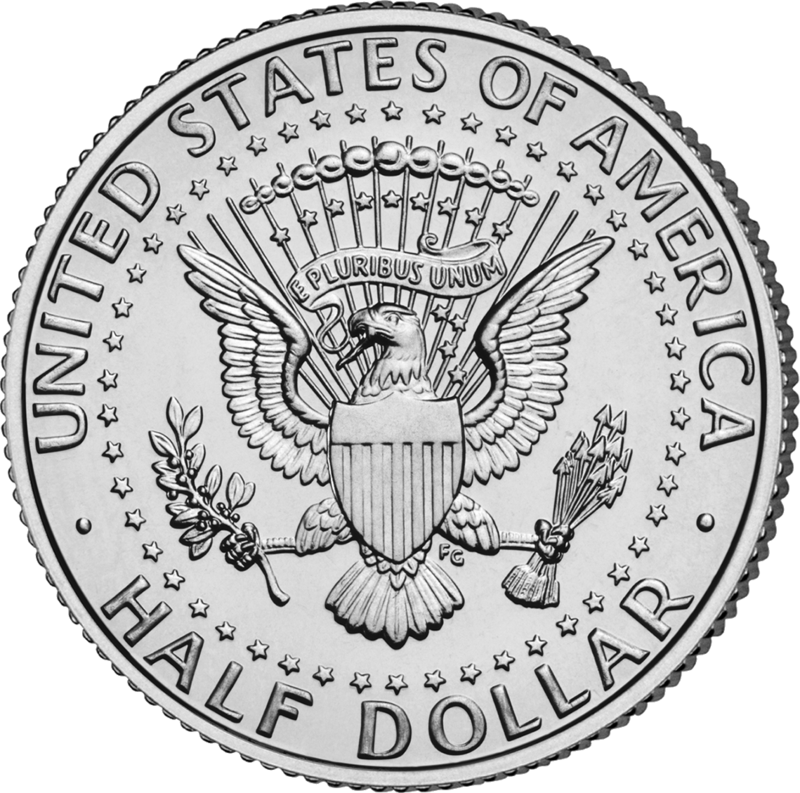 In the United States, the Federal Reserve System issues banknotes and places them in circulation, whereas the U.S. Mint is the authority on America’s circulation coins and collector coins. Since late 2011, Canada began moving from paper money to polymer banknotes. U.S. bills remain as paper money. 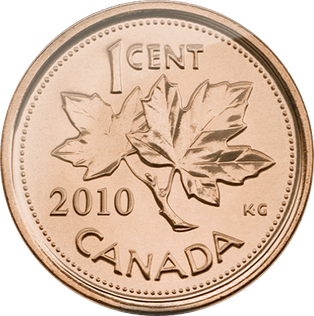 The largest denomination circulated in Canada was the $1,000 bill. Printing of these $1,000 notes ceased in 2000. 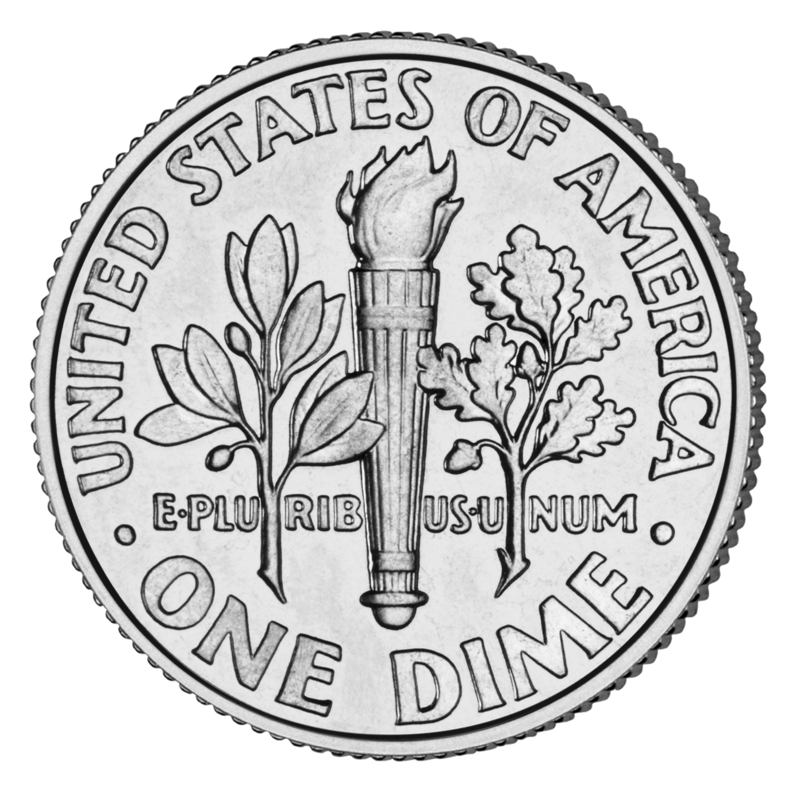 The largest denomination circulated in the U.S. was a whopping $100,000 bill! These $100,000 notes were only printed from December 1934 through January 1935. Wishing you a Lunar year of the Horse that is rich with laughter, happiness and good health!